Enjoy a subtle twist on the everyday bourbon cocktail. 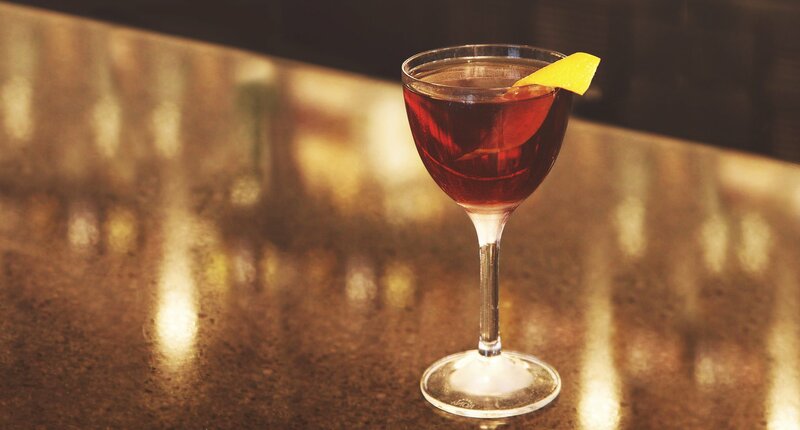 This delicious blend of bitters, sherry and amaro delivers layers of beautifully blended flavors. 2 - Garnish with an orange twist.